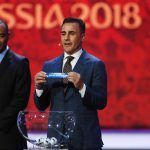 Some of Europe’s best soccer teams will be on display this weekend, as the final three groups play their second matches at the 2018 FIFA World Cup. The most critical match could be Germany vs. Sweden, as the Germans look to rebound after a disappointing 1-0 loss to Mexico in their first game. A Must-Win Situation for Germany? 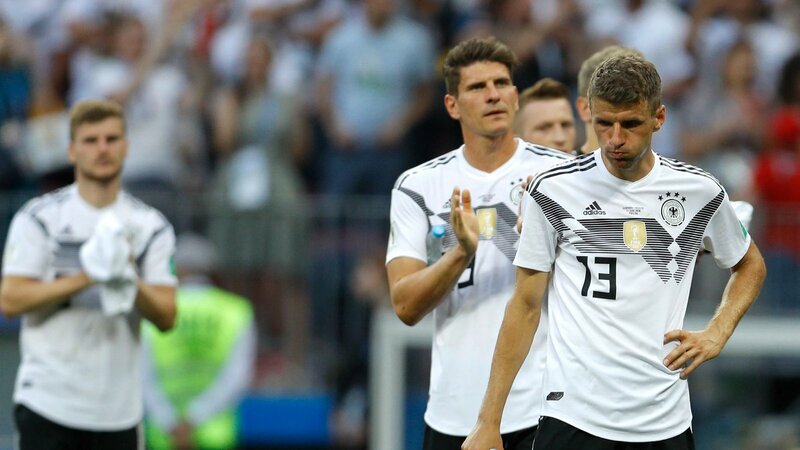 Germany has made it out of the group stage of the World Cup in every competition they’ve been a part of since 1938. But that streak is in danger after their loss leaves them tied for third in Group F.
German fans aren’t exactly in panic mode just yet. Ladbrokes has Germany as 1/3 favorites to advance even after their defeat, and the four-time World Cup winner is still an 8/1 choice to take home another trophy this year. 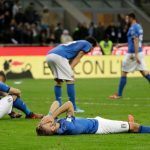 But another shocking loss to Sweden could very well spell the end of the line for the German team, and even a draw would put them in a precarious situation. 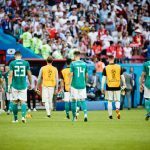 Germany is a 1/2 favorite to defeat Sweden outright on Saturday, which would set them up well, as their final match is against a relatively weak South Korean side. The other Group F match will see Mexico take on South Korea. Mexico (7/10) is a solid favorite in the match, while South Korea (9/2) will need a win to realistically retain any hopes of advancing. Also in Saturday, Group G leader Belgium will take on Tunisia. Belgium (1/3) is widely expected to pick up another three points, while Tunisia (9/1) will likely need to pull off the massive upset in order to stay alive in the tournament. Sunday sees the other two Group G sides, England and Panama, face off in another critical match. England (2/9) should have enough firepower to get past Panama (18/1), who like Tunisia will likely need at least a draw to avoid elimination. If Belgium and England each score wins, they will both clinch advancement to the knockout stage. Oddsmakers place both sides in the second tier of World Cup contenders, with Belgium getting 8/1 odds, while England can be backed at 10/1. Nothing is for certain in Group H, but we should have a better idea of what’s happening in that pool after Sunday. The first round of games saw Japan and Senegal score upset victories over Colombia and Poland, respectively, putting the favorites in dangerous positions heading into the weekend. First, Japan will face Senegal in a battle between the surprise leaders. Senegal (5/4) is a slight favorite over Japan (12/5), but both teams should be playing for a win, as a full three points would put the winner on the verge of qualification. Poland and Colombia will then meet in a must-win match for both squads. The Colombians (6/5) will go in as favorites against Poland (12/5), and while a draw would keep both teams in contention, neither would feel comfortable with just one point after two matches.